Explorers have partnered with a local Albury family to create Kinfolk Early Learning. 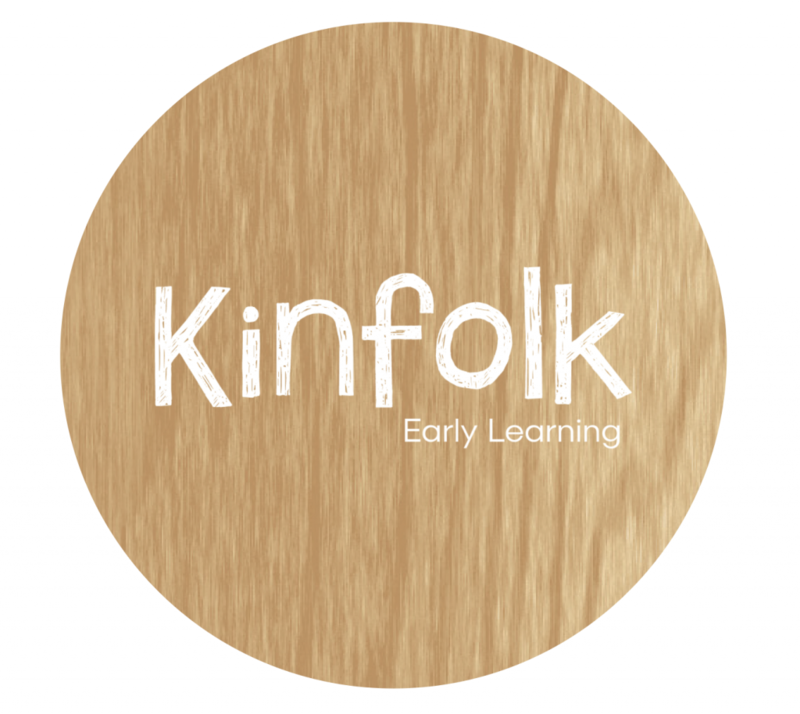 Kinfolk Early Learning offers a holistic, Reggio Emilia inspired early learning environment in the Albury/Wodonga region. Our purpose built, architecturally designed centre provides care for children aged 6 weeks – school age. Explorers will be assisting in the enrolment process for Kinfolk.